Welcome to Northern Alberta Outfitters! 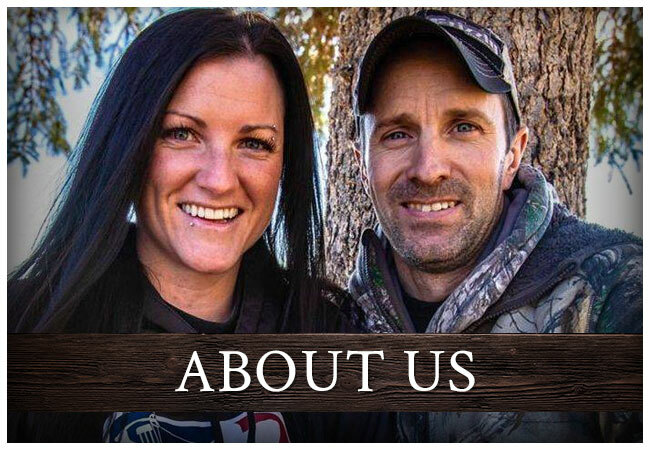 Northern Alberta Outfitters was established in 2011, and is owned and operated full time by myself, Ben Cockell and fiance Amanda. I moved to Alberta in 1998 hunting the area since 2001. 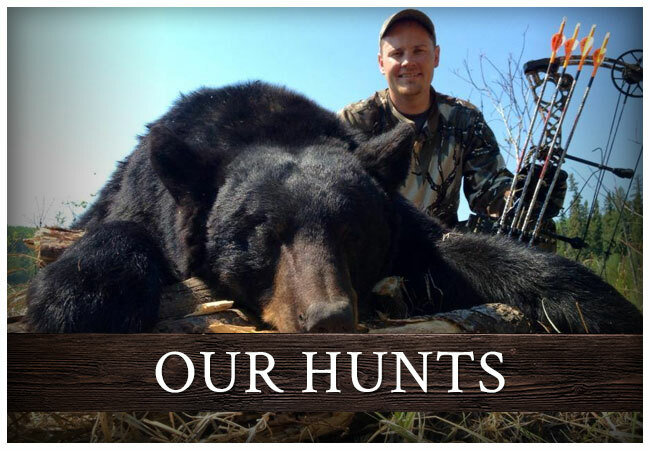 My knowledge of the hunting area is extensive, providing you with a great hunting experience. 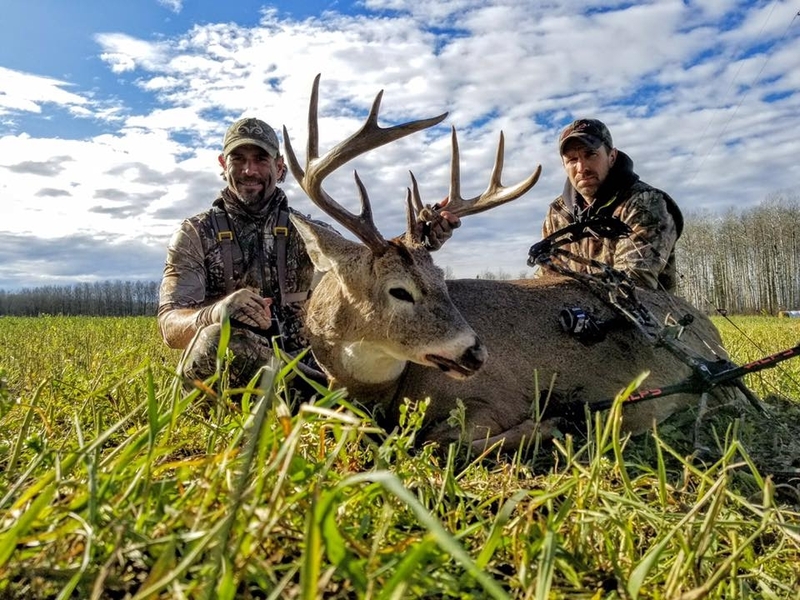 My staff is willing to do whatever it takes to make your hunt a success and enjoyable. 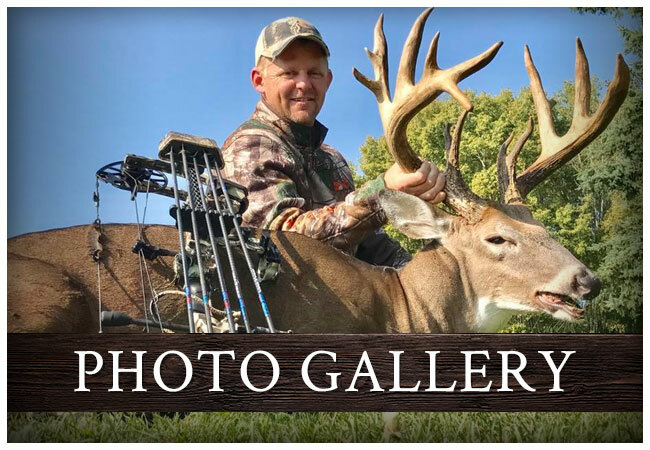 Northern Alberta Outfitters is located at Fort Assiniboine, (North Central Alberta) I offer hunts for Canadian Moose, Whitetail Deer, Mule Deer, Elk, Black Bear and Wolves.